Summer is that time of the year when almost all people are out in their houses. Families and groups of friends go on trips to make sure that they visit places where they can get the sunshine that they want and enjoy the entire day basking on its rays. It is truly fun, especially if you are at the beach enjoying a good sunbathing or drinking your favorite cooler. 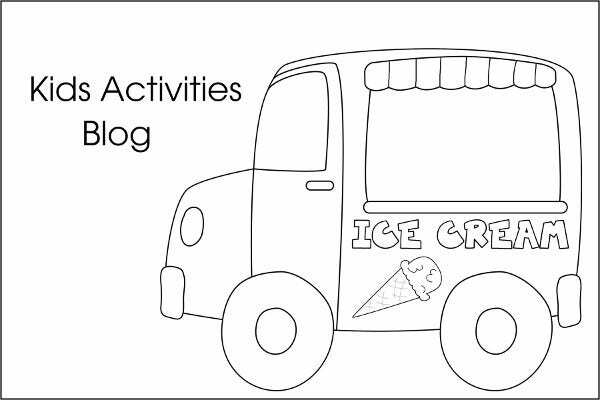 There are a lot of activities that you can do during the sunny season. 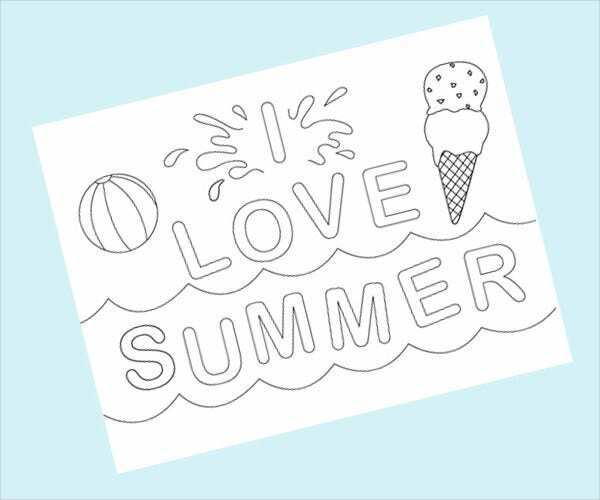 Be it during these days or even on rainy days, you can use our Free Printable Coloring Pages that will surely brighten up your day just like how the sun shimmers on broad daylight on the specific time of the year we call summer. 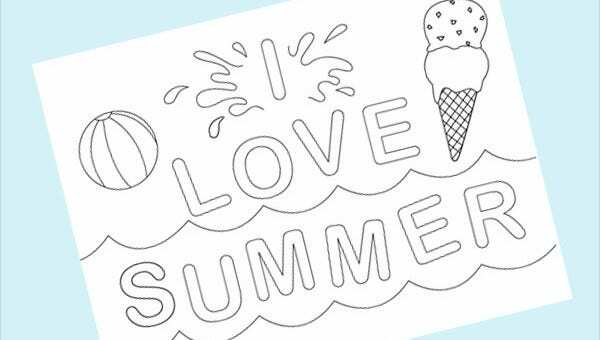 Just hearing all the items included in our coloring pages can already make you feel the warm breeze of summer. 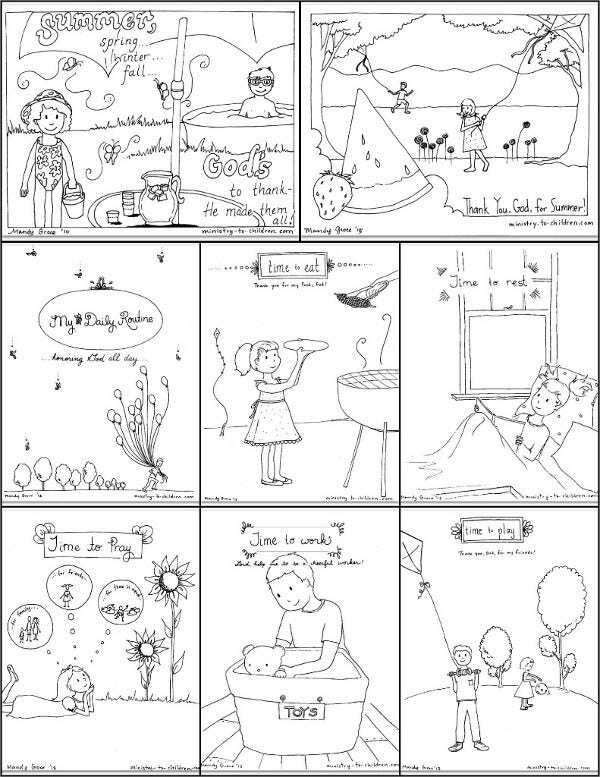 Aside from our summer coloring pages, you may take a look at our Crayola Coloring Pages and download them should you be interested to use them in your next coloring activity. 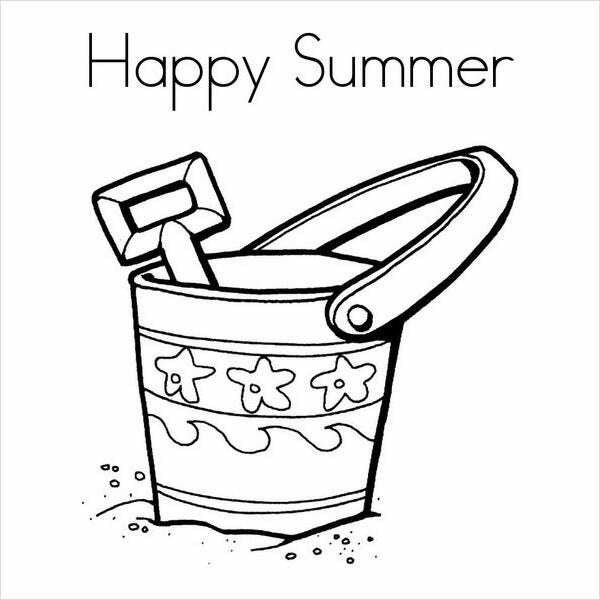 Our summer coloring pages are appropriate for all age brackets as they contain friendly and child-appropriate content. 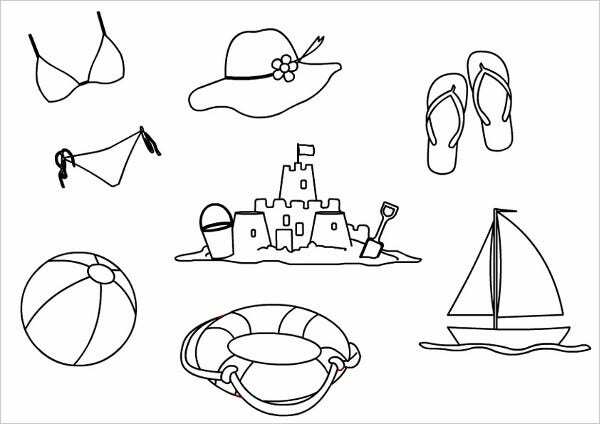 So if you are interested to color one of the themes of our Coloring Pages For Kids collection on our website, try the summer-themed coloring pages as it can bring sunshine to your day. 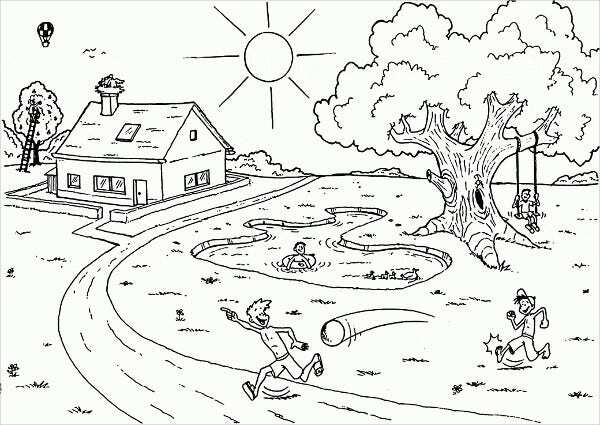 If you have nothing to do, you can just get your printed coloring pages and you can already enjoy for a period of time while doing something creative and fun. 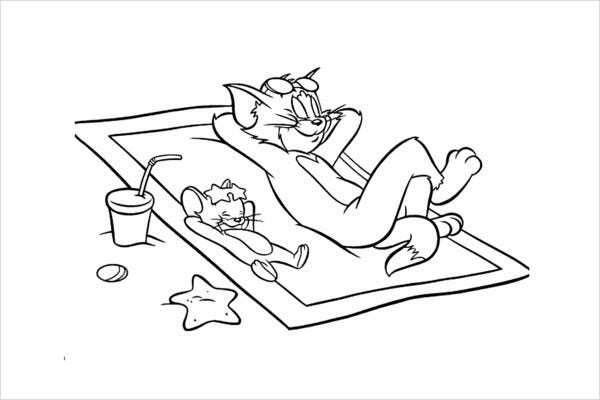 If you think that summer can be boring if it’s too hot and you do not want to go outside because of the ultraviolet rays, just color in these summer-themed coloring pages theme and feel the essence of enjoying the summertime. 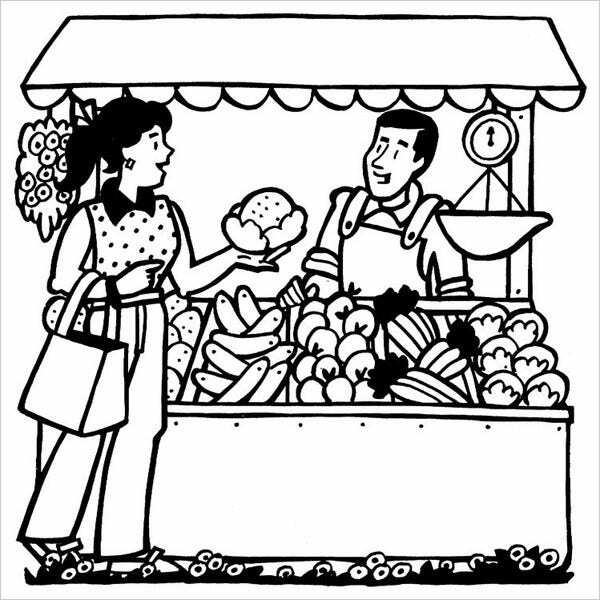 There are no limits on how you are going to color these pages and you have a variety of options that you may select from. Let your creativity run free as you get to enjoy what you are doing. 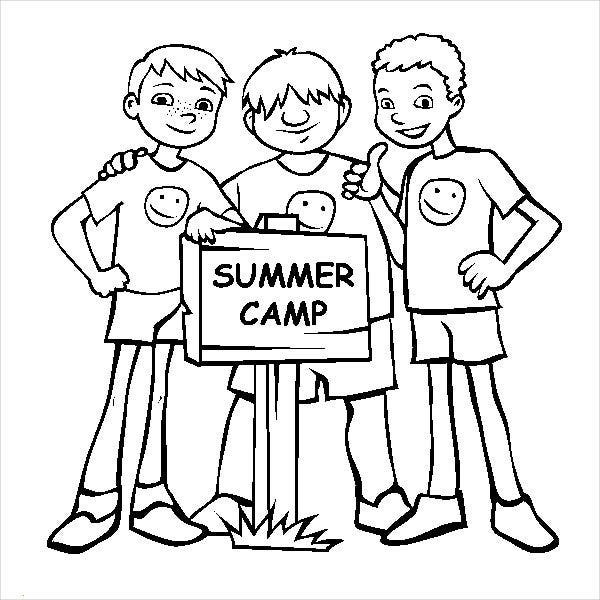 Just choose the page that you wanted to color and you are already set to have one of the best summers of your life.